The producer of Mamma Mia! has commissioned Jennifer Saunders to write the book for the new Spice Girls musical. Judy Craymer, who has become a multi-millionaire by producing the stage and movie versions of the ABBA show, will produce new West End musical Viva Forever using the girl group's songs. The show is slated to open in the West End in 2012. The producer of Mamma Mia! 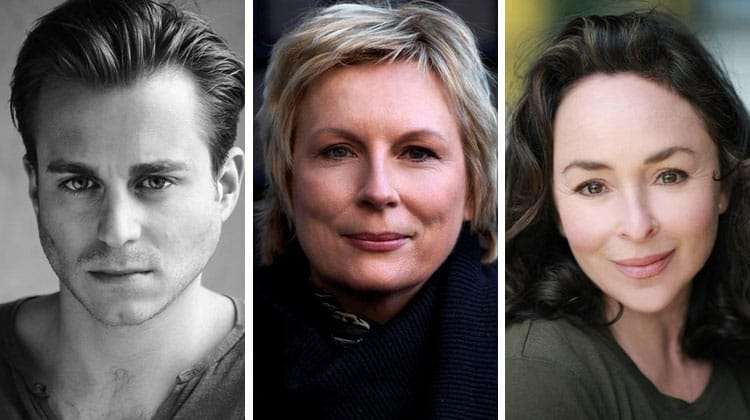 has commissioned Jennifer Saunders to write the book for the new Spice Girls musical. Judy Craymer, who has become a multi-millionaire by producing the stage and movie versions of the ABBA show, will produce new West End musical Viva Forever using the girl group’s songs. 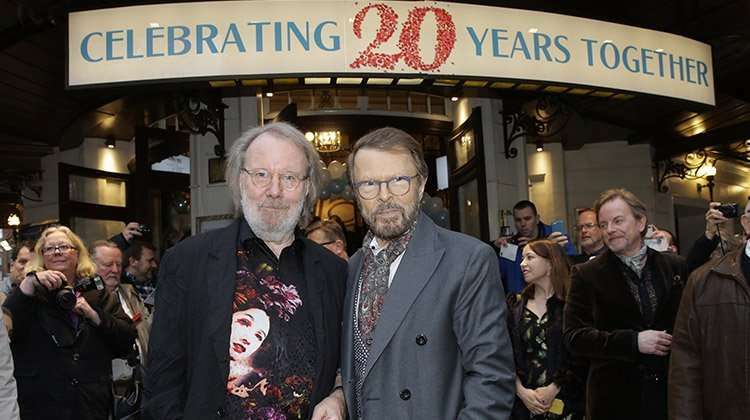 The show is slated to open in the West End in 2012. 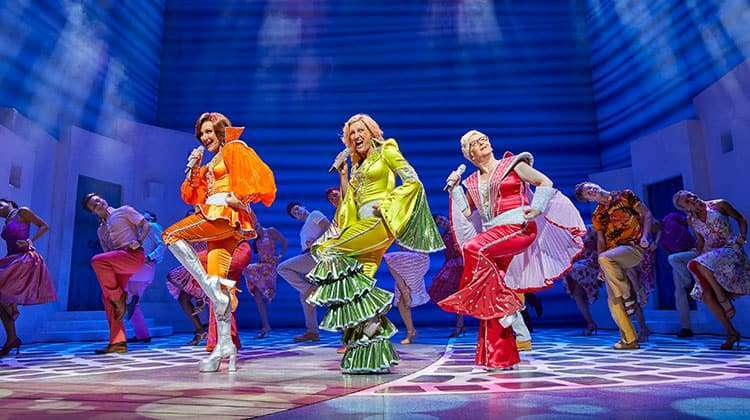 The musical will follow a similar pattern to Mamma Mia!, using the band’s back catalogue but woven into a new story. It won’t be a bio-musical of the singers. Billed as a romantic comedy musical, the contemporary tale will be about a group of young women, with a particular focus on one girl and her mother – mirroring the storyline of Mamma Mia! The show will also uphold the spirit of the Spice Girls, using essences of their personalities within the key characters and centring on camaraderie, love and loyalty. 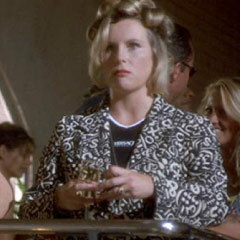 Jennifer Saunders, who has won five BAFTA awards, has forged a successful career as a comedienne, scriptwriter and actress including a long comedy partnership with Dawn French as well as writing BBC sitcom Absolutely Fabulous. She said she is “thrilled and terrified at the same time” about the project. 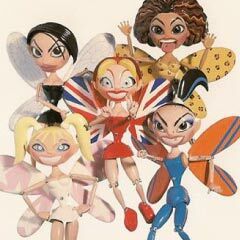 The show is also backed by Universal Music, the Spice Girls’ manager Simon Fuller and the Spice Girls themselves. Simon Fuller, credited as being the most successful British music manager of all time, said earlier in the year that, “what Judy has achieved with her all-conquering box office smash hit Mamma Mia! and what the Spice Girls created with their powerful record-breaking mix of ‘girl power’ and hit songs, has influenced pop culture more than anyone can imagine”. Craymer recently told the Daily Mail that the story will reveal the darker side of search-for-a-star TV talent shows, although hopefully not Spice Girl Emma Bunton’s recent attempt at the genre, channel Five’s unsuccessful Don’t Stop Believing.